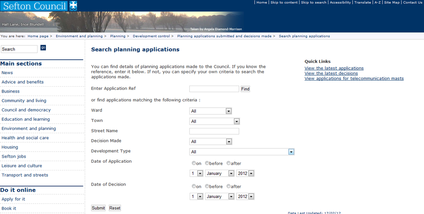 Once The Plan Centre has submitted your application it is possible to search for planning applications to view key dates, decisions made, and view application forms and application drawings. Search criteria varies depending upon local authority, but generally searches can be made with application number or street name. 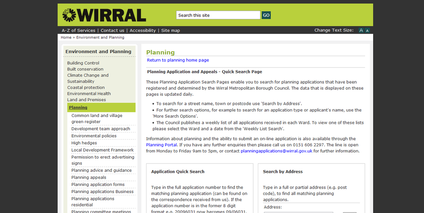 Many local authorities publish weekly lists of applications received and decisions made. Click on the link below which is applicable to your local authority.